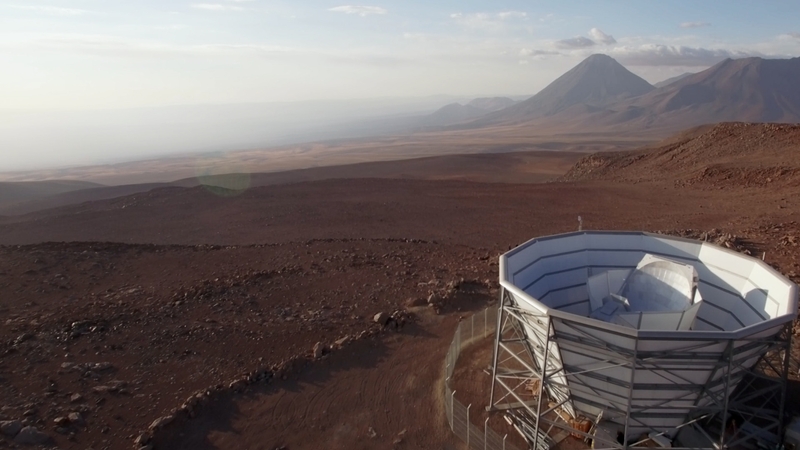 The Simons Array will integrate more than 22,000 detectors operating in four frequency bands at one of the world’s premier cosmological observing locations: the Atacama Desert of northern Chile, which lies at 5,200 meters elevation. For more than 50 years, scientists have probed the cosmic microwave background — the afterglow of the Big Bang — for hints about what the universe looked like in its infancy. 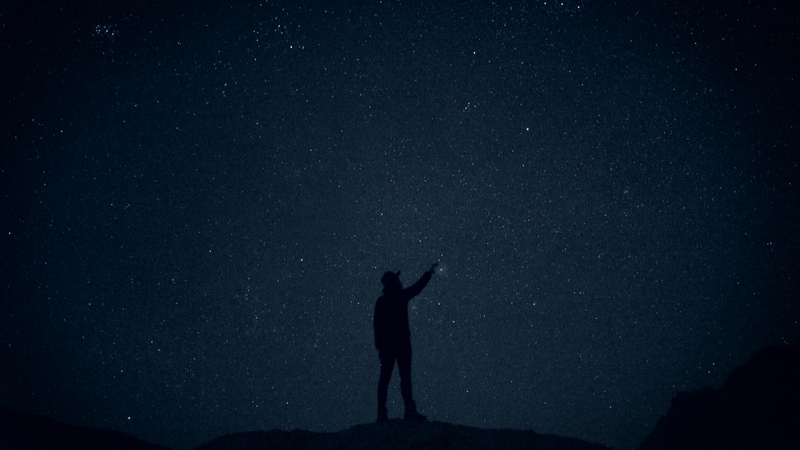 The existence of this cosmic radiation, which comes at us from all directions, is what first convinced cosmologists that the Big Bang theory was correct, and it has since allowed them to capture what has been called a ‘baby picture’ of the universe. Yet in this snapshot, the ‘baby’ is already about 380,000 years old, because before that time the universe was a hot, opaque plasma that did not allow any photons to escape. 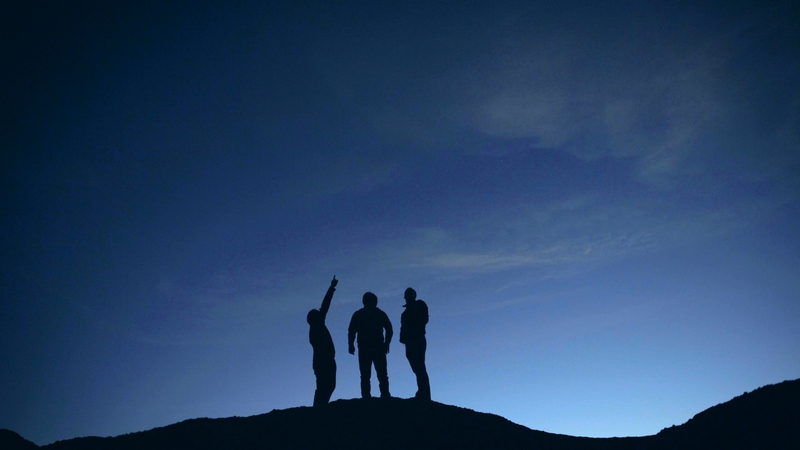 A lot happened in the universe in those first 380,000 years, and cosmologists would like to know precisely what. No light reaches us from before that time, but a theory called ‘cosmic inflation’ suggests that events from the earliest moments of the universe have left a distinctive signature on the cosmic microwave background. 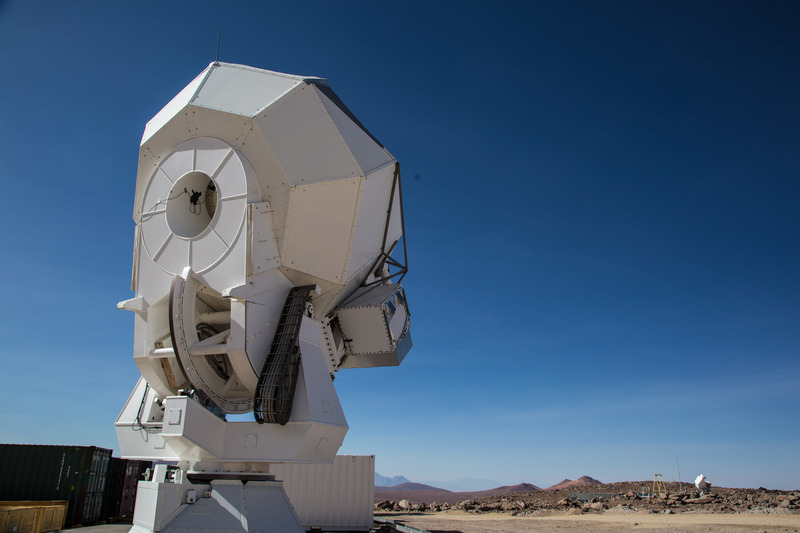 And now, two teams of cosmologists are joining forces to try to read this signature, by means of the Simons Observatory, a new astronomy facility under way in Chile’s Atacama Desert. 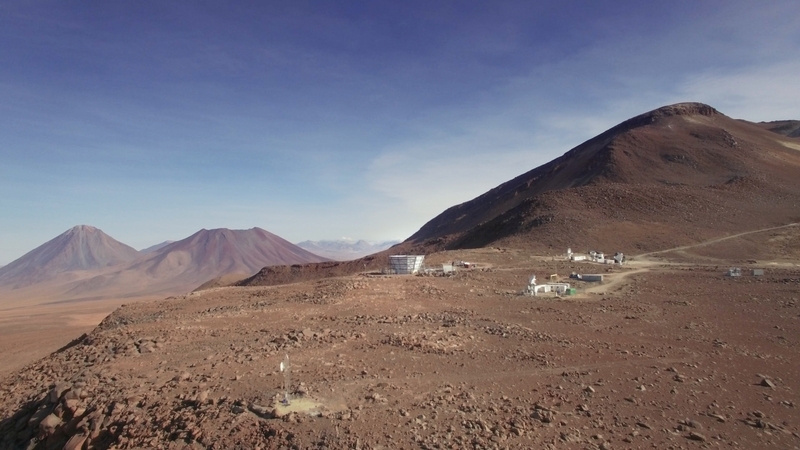 The initiative will merge and expand two previous projects, known as POLARBEAR and the Atacama Cosmology Telescope (ACT) project, with the aim of bringing cosmic microwave background experiments to the next level. 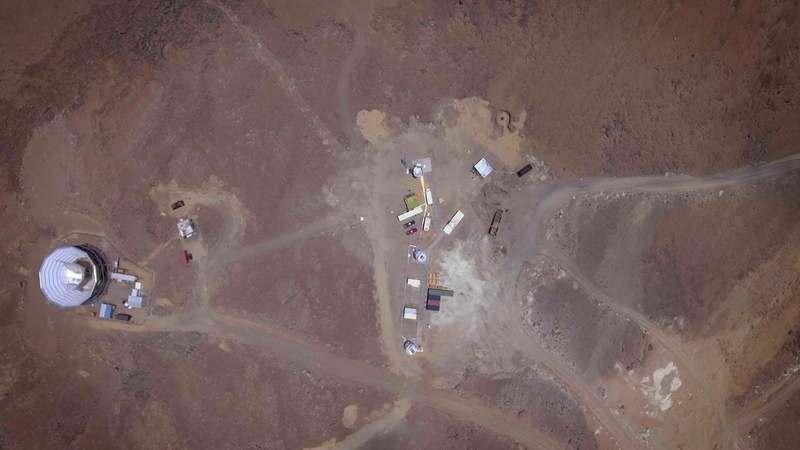 The first of three Simons Array telescopes, in operation since 2012. In 2018, the site will be equipped with advanced ‘sinuous’ antenna-coupled bolometer arrays to measure the cosmic microwave background’s large-scale B-mode polarization, constrain the properties of ghostly cosmic neutrinos and remove foreground contamination from images. The theory of cosmic inflation proposes that approximately a trillionth of a trillionth of a trillionth of a second after the Big Bang, the universe underwent an exponentially fast expansion. If that did indeed occur, tiny gravitational waves that arose out of quantum fluctuations in the early universe should have gotten stretched into waves with macroscopic wavelengths. These primordial gravitational waves would in turn have stretched and condensed space, creating swirling patterns in the cosmic microwave background known as B-modes — patterns big enough to potentially be detected, by an instrument sensitive enough to pick up their extremely faint signals. 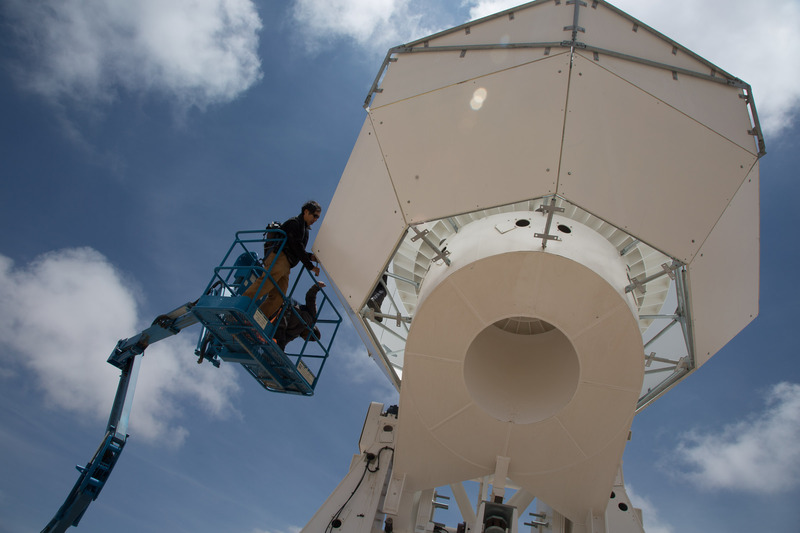 The Simons Observatory aims to create just such an instrument. The initiative is funded by the Simons Foundation and the Heising-Simons Foundation, with a five-year grant to the University of California, San Diego; the University of Pennsylvania; the University of California, Berkeley; Princeton University; and the Lawrence Berkeley National Laboratory. 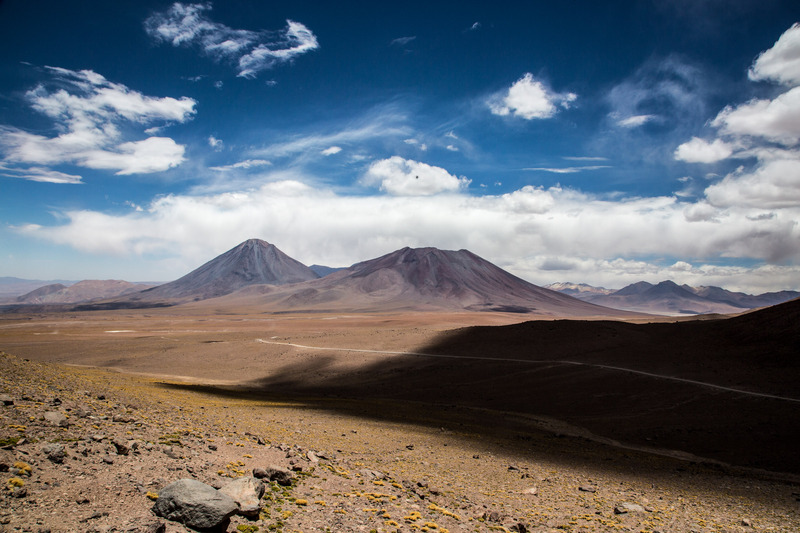 It aims to construct several new telescopes that will be equipped with as many as 50,000 light-collecting detectors, about 10 times as many as any other project operating today. The effort will help set the stage for an even larger research initiative, still in its conceptual stage, that may be sponsored by the U.S. Department of Energy and the National Science Foundation. 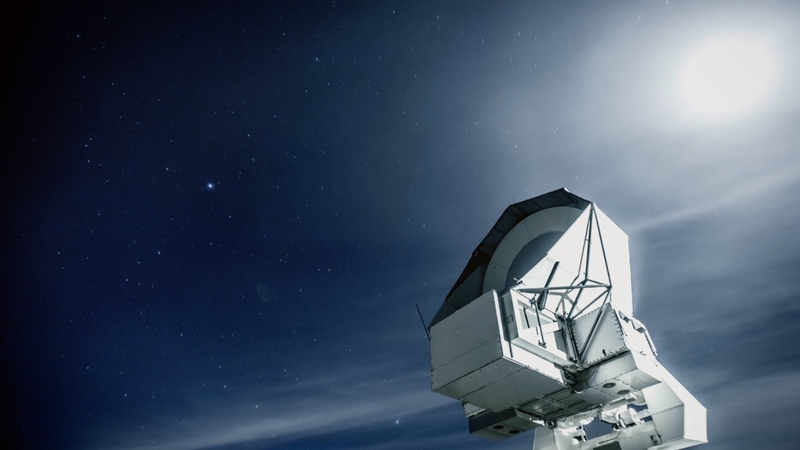 That project could eventually have as many as 500,000 detectors operating on multiple telescopes at ground-based observatories around the world. 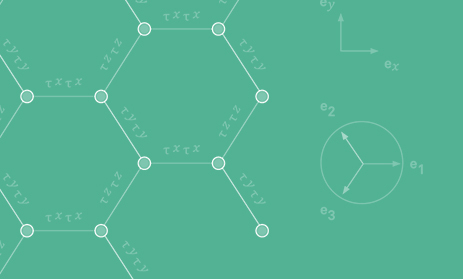 Detecting B-modes would provide strong support for the theory of cosmic inflation. Their detection “might even be the first, and only, experimental evidence for quantum gravity — a sort of holy grail for physicists,” says Brian Keating, a cosmologist at the University of California, San Diego, and director of the Simons Observatory. Keating has also led the POLARBEAR project, together with Adrian Lee of the University of California, Berkeley. Alternatively, if B-modes are not observed, the Simons Observatory would put a stringent limit on the amplitude of primordial gravitational waves, perhaps weakening the case for cosmic inflation. The goal of the project is to collect the best data possible to support or overturn the current conception of cosmic inflation, Spergel says. Either way, he says, the data could lead to a much deeper understanding of the earliest moments of the universe. 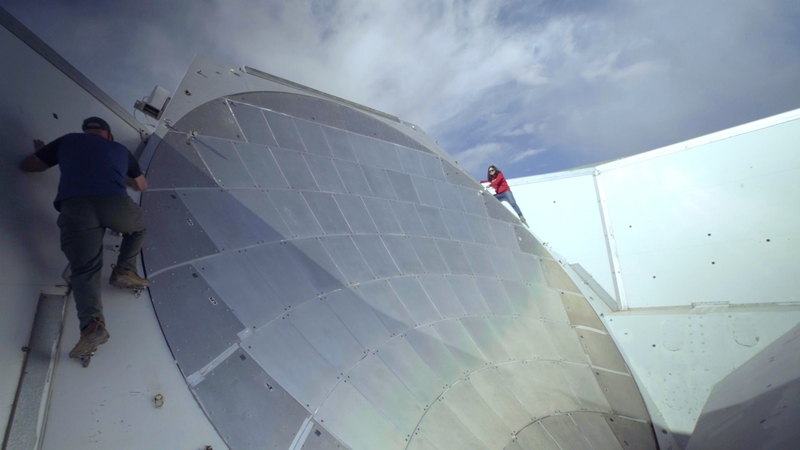 Data from the Simons Observatory may also help resolve many other open problems in cosmology. For instance, they could help cosmologists determine the masses of ghostly elementary particles called neutrinos, and provide new insights into the formation of structure in the universe and the nature of dark matter and energy. “What excites me personally about this work is what we will discover beyond primordial gravitational waves,” Staggs says. 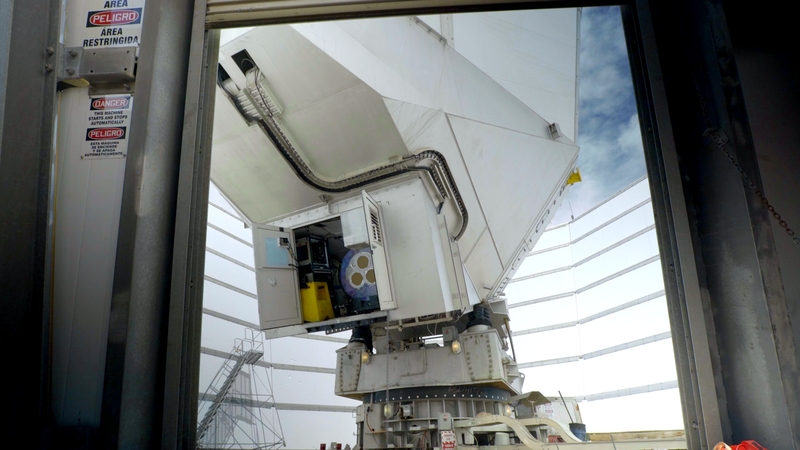 The POLARBEAR and ACT teams are currently working together to design a set of state-of-the-art telescopes and detectors. The two teams have previously used different detector technologies and data analysis techniques, Staggs says, and they are now sharing wisdom. “There’s a coming together of fairly big personalities, which are really melding well,” she says.